Excellence is passion and skills on a collision course. Marilyn Aase has been a licensed cosmetologist in Minnesota for over two decades. Her expansive knowledge of the beauty industry is the chief reason she is so accomplished in her current position as the Education and Sales Director for Simonson’s Salon & Spa’s three-location enterprise in Minneapolis, Minnesota. Aase is responsible for new service and product procurement and deployment initiatives, internal education development, and is a key member of the executive team. In her role as the principal executive in charge of education development, Aase mentors a collective group of salon and spa educators who provide high-touch, department-specific skills that synergistically contribute to the success of the team. The result is an enthusiastic and cultured team of beauty technicians who bring new meaning to the word ‘expert.’ Aase is also involved in the selection process of the licensed professionals who seek to become a Simonson’s service provider. 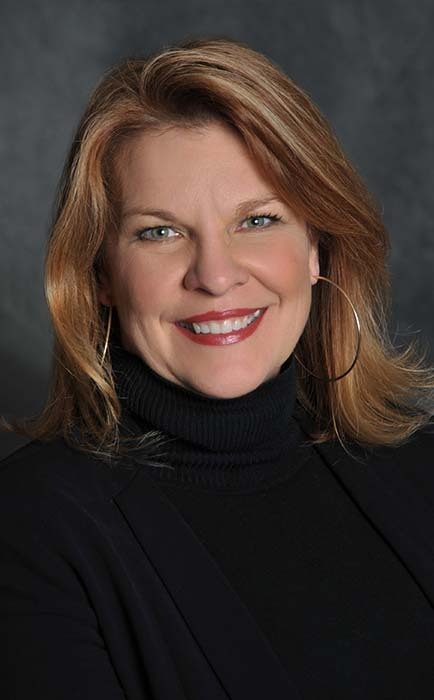 Prior to her appointment at Simonson’s, Aase’s talents evolved for over a decade at esteemed companies such as Clairol Professional, Matrix, and L’Oréal USA where she conducted stage presentations and education seminars on topics such as hair color, texture, haircutting, communication, and sales to both large and small professional beauty industry groups. Aase’s background is a unique compilation of practical experience as a cosmetologist, salon manager, and industry presenter.